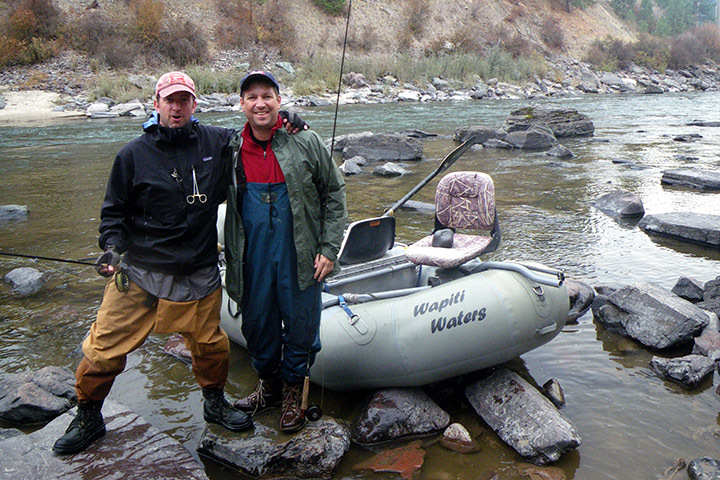 The Big Hole River and its commercially permitted waters are another angling option for Wapiti Waters clients. This Missouri headwaters stream flows through geologically complex southwestern Montana. This is evident in how it changes direction as it flows from northeast to southeast in somewhat of an arc, one of the truly scenic rivers in the west. 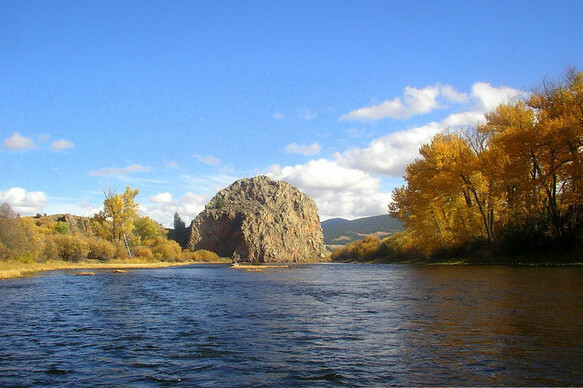 Its pristine tea-colored waters arise from the Anaconda-Pintler Wilderness and the Pioneer Mountains just on the opposite side of the Bitterroot Continental Divide. This is a higher elevation river than the Bitterroot or Blackfoot and it has a bit shorter “growing season” as well. 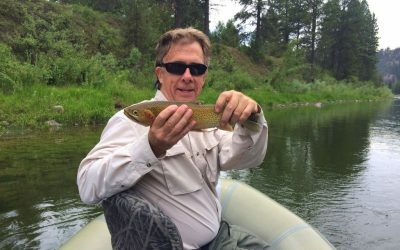 However, within these sacred, productive waters are good populations of brown and rainbow trout. The Big Hole River is also the last bastion of the Arctic fluvial grayling. The hatches of aquatic insects, particularly caddis and mayflies can be phenomenal. Mosquitoes have a good reputation along the upper Big Hole as well! 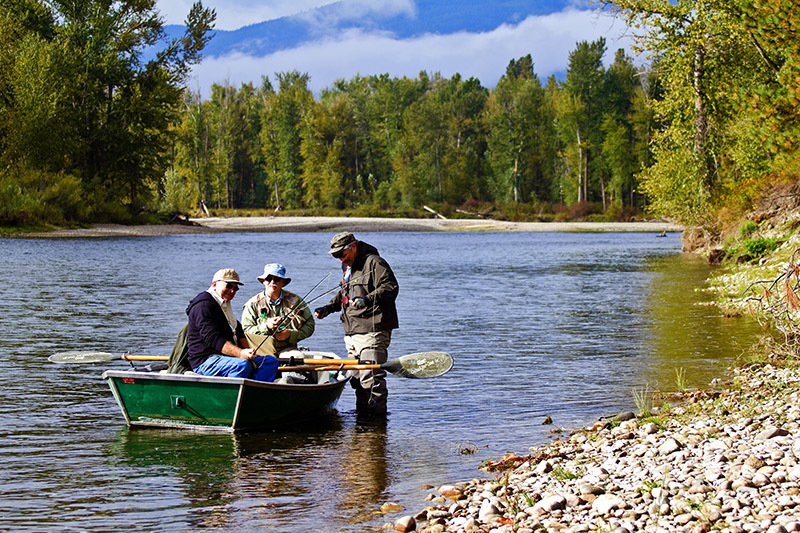 Low summer flows have in recent years led to some angling restrictions. Float-fishing after mid July can be sketchy. Despite this, the Big Hole is a river that gets into your soul. 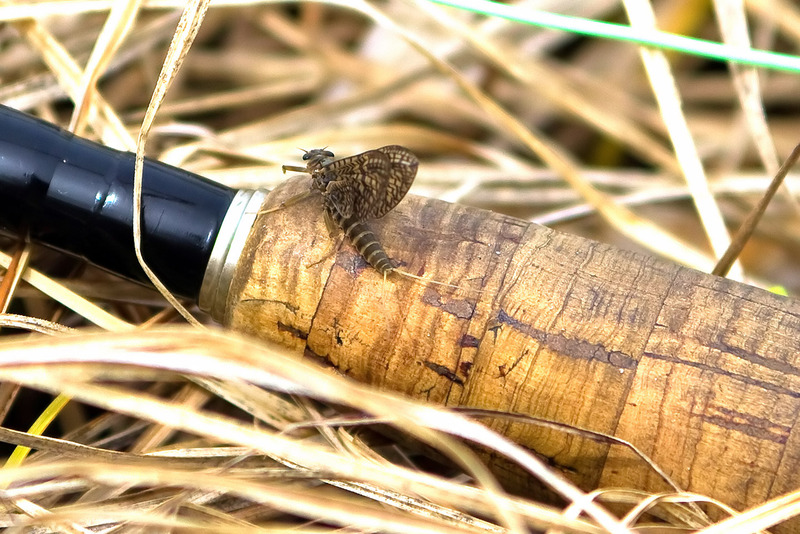 It offers some truly sublime angling for the dry fly purist and great “underneath” fishing for the nymph, wet fly, or streamer enthusiast. 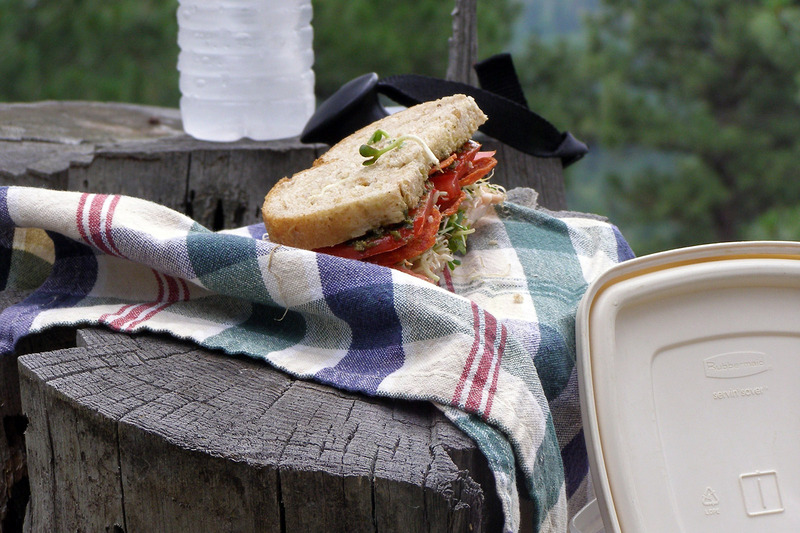 Once visited, one will always yearn to return to it season after season. 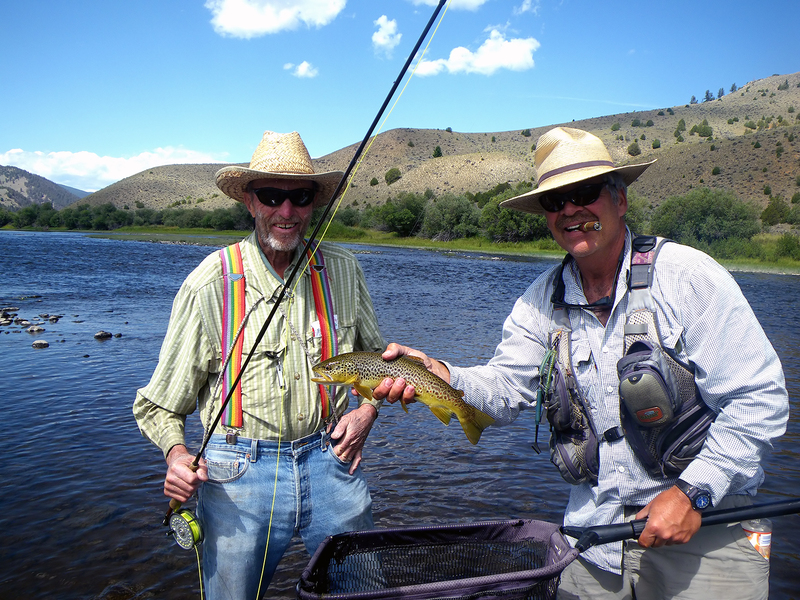 Use this link to visit Montana Fish, Wildlife & Parks Big Hole River description and facts! An interactive map is available.